WTC is here and delivering! World Trade Center is the year’s old brand that connects 1,000,000 businesses and helps stimulate global trade, a brand that has created landmarks of prosperity. It was established in 1939 and currently comprises of office complexes in more than 80 countries and serving over 1 million businesses. All the buildings of WTC have up to 30% higher lease rate and 13% higher occupancy on an average in comparison with other buildings. WTC Noida is one of the largest projects of WTC across the world, located in Techzone I, Greater Noida, spreading across 42 acres. 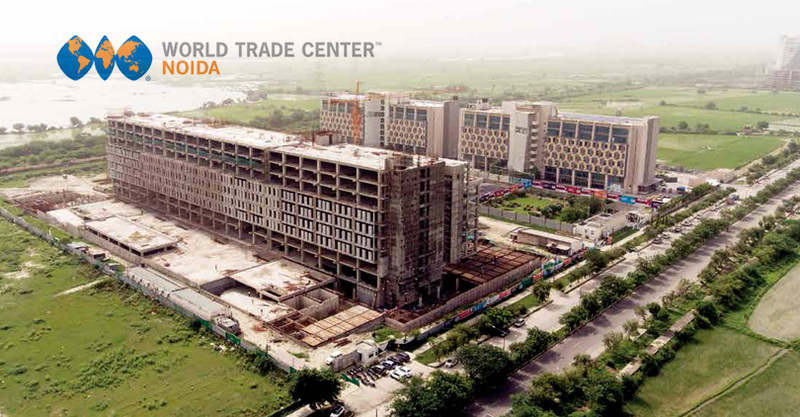 WTC One Noida is one of the complexes of the project comprised of office spaces of sizes starting from 500 sq ft in three towers A, B, and C. The major USP of the project is that the Tech zone will be developed to act as a catalyst for the growth of mobile and allied sectors in the state after UP government had signed MoU with World Trade Centre, Noida. 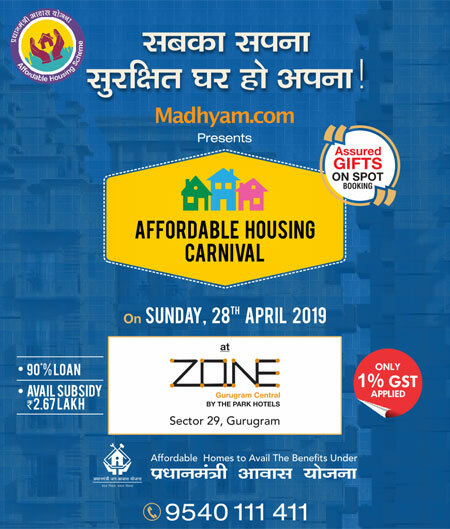 The location of WTC Noida is easily accessible from some major locations, Sports City, and 2500 acre of residential options, which include F1 Racing Track, Night Safari, an educational hub with over 40 engineering and Management Institutes including the 511 acre Gautam Buddha University campus, and the fastest growing residential market in Delhi NCR.